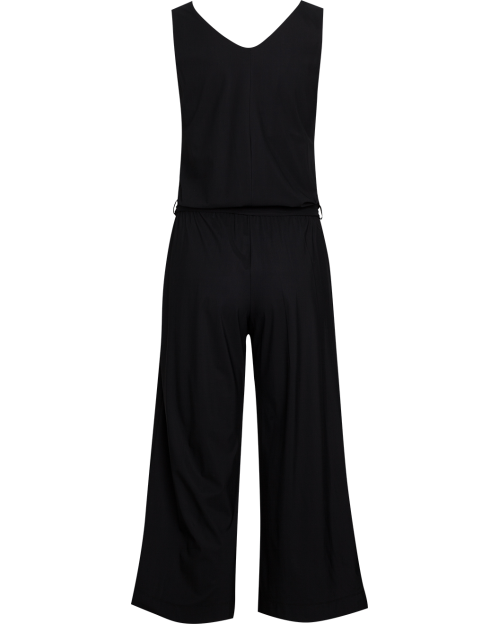 Stylish sleeveless jumpsuit for stylish active leisure. Articles of Sensitive® fabric are comfortable, soft, very light, breathable and easy care for. 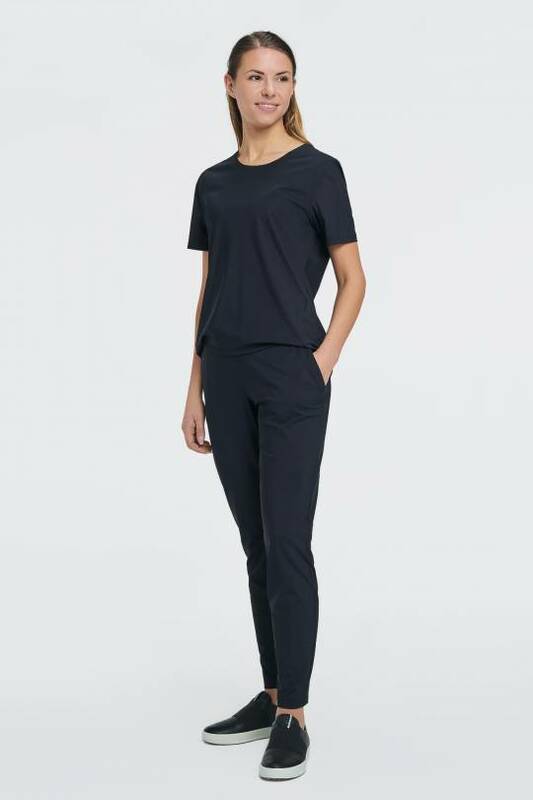 Comfortable side pockets, waist with belt.